Is good tiding coming to you if you are Glo Network user as they re-announce their free data day to be September 28, 2017. 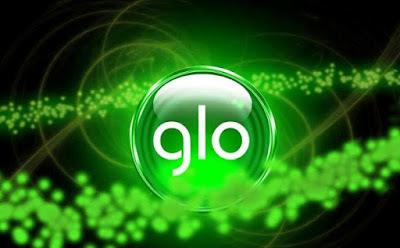 Glo Free data day comes one in a life free time and is here again, If you could recall vividly last month , August was suppose to be the Glo Free Data Day in Nigeria which was later stopped by Nigeria Communications Commission (NCC) some few hours before the Glo Free data day though the reason behind the action wasn't make explicit to the user. This offer is open to all Glo customers if you want to enjoy unlimited browsing, though many people complain about Glo weak network signal as the major problem but if you located in good site where you have better Glo network thn you can enjoy this offer. You enjoy up to 200MB worth of data to browse your favorite websites, chat and stream videos, but customers need to meet set of voice and/or data usage threshold within 7 days to the free data day. It is very simple to partake in this offer all you need to do is to follow some threshold before seven days to grant you access to the promo. ==> Use N250 or more on voice calls. You dont have any extra activities to carry out aside the one stated above, as you as you meet the mandate , notification will be sent to you stating that you are qualify for the promo offer. enjoy your unlimited free browsing , live streaming and stay connected more than expected.